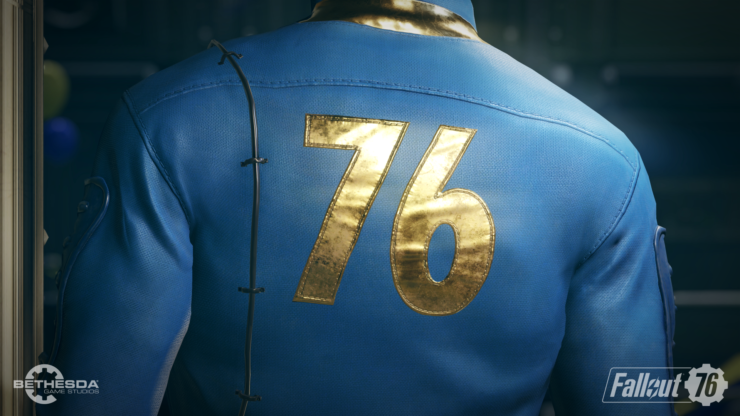 Fallout 76 has been confirmed and acknowledged as the popular online game. And an online game is overall about the interactions between the players in various ways. 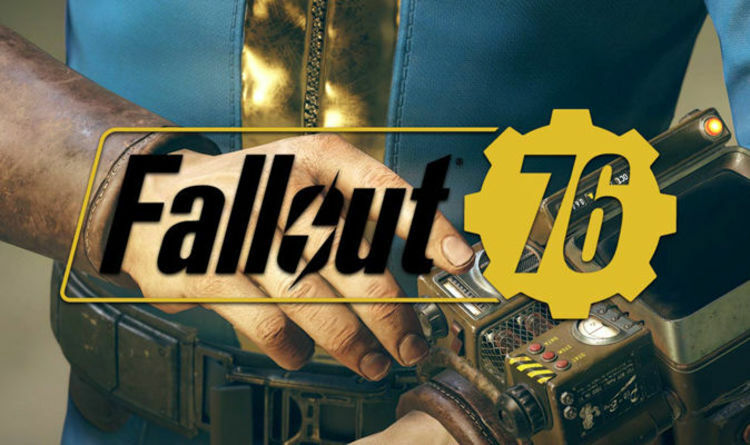 Bethesda recently has developed The New Proximity Text Chat for the PC version of the game, which allows the players to communicate with other players within 100m distance. Proximity Text Chat is a mod that allows nearby players to communicate with one another through text chat. (The other players must also have the mod installed) The range is 100m which is slightly higher than the render distance of nameplates. Text Chat is a feature that I have personally asked for by many people. Without any word from Bethesda about when this feature will be coming, I have decided to add it myself. To activate chat press the ~ key (tilde), this will open the chat entry box. Then you will be able to type as normal. Press enter once you are done to finish sending your message. This mod is a work in progress, and while I will make a reasonable effort to ensure there are no bugs, some users may occasionally run into them. There are no guarantees regarding stability or crashes with the server or client. This mod is only functional because of the use of a third party server. The only information that is sent to the server is, nearby players, your name (the one visible to everyone), and your message. None of this information is stored. Player clients do not interact with one another, all communication happens with the server, the server then relays the message to the appropriate players. Adding the ability for team chat, or friend chat. Have an idea? Feel free to suggest it!